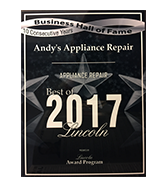 Andy’s Appliance Repair have been servicing kitchen and laundry appliances for 47 years and we would be happy to fix yours for you. We recently started repairing KitchenAid Stand Mixers! We generally service same day or next day. 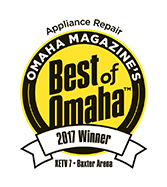 We are factory trained and certified to perform warranty & non-warranty repairs for all brands, all makes and models of kitchen, laundry and home appliances. 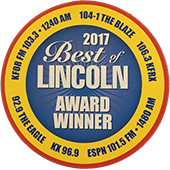 Give us a call or schedule your appointment online. 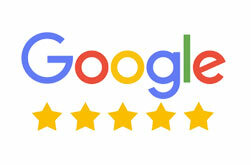 Our technicians are highly trained and very skilled with years of experience, superbly professional, polite and on time. We give you a 2 hour window for your service appointment so you aren’t stuck at home waiting and wondering. The office will call to confirm the night before and the technician will also call you when he is on his way. Once we have your KitchenAid Stand Mixer working as it should, we are not done yet! Andy’s stands by our work with an industry leading 1 year parts and labor guarantee for the work that we do. We’ve Got You Covered! For KitchenAid Stand Mixers – We’ve Got You Covered!